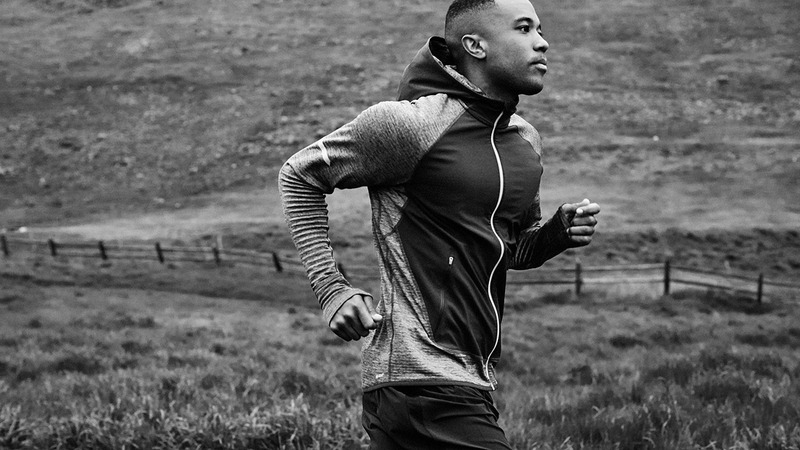 Compelling stories can keep you motivated on a run. More services are offering easy access to audiobooks and studies show that they can motivate athletes during workouts. Ultimately, whatever helps fuel your workout—be it a playlist, podcast, or audiobook—is a plus. When opting for the latter, Milkman suggests choosing something more likely to make your heart race, like a thriller.